4402 Danny Ave, Cape Coral, FL 33914 (MLS #219016586) :: Clausen Properties, Inc. Location Location Location. Western Exposure.. 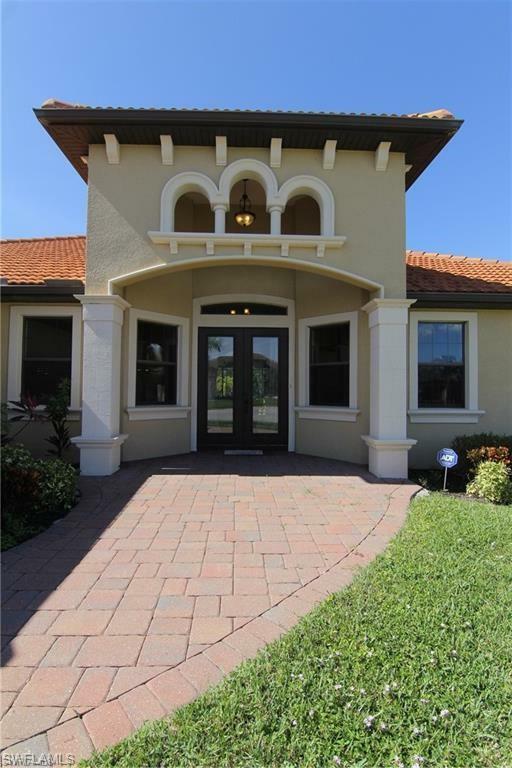 Pool Home Just Like New Fully furnished Turnkey Home, ready to move in now. 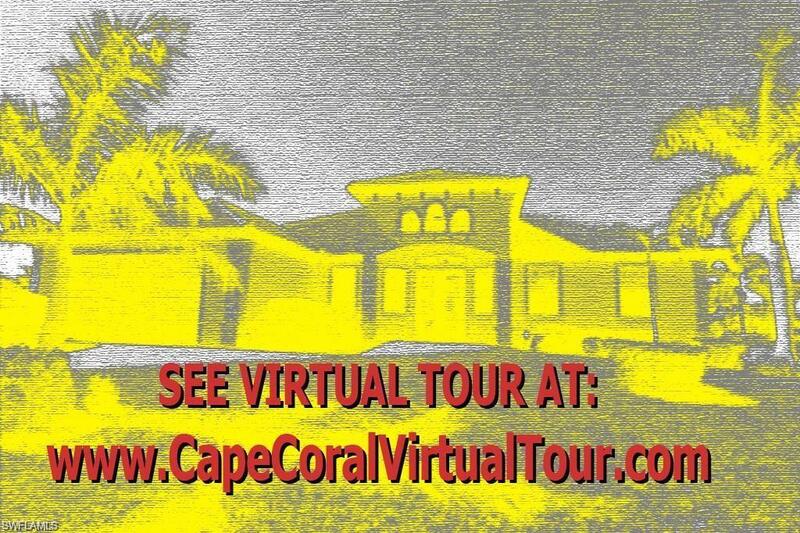 Click on the Virtual tour to see and walk through the entire home. This Elegant high-end home has everything one expects along with privacy. Home has Two Master Suites + Den/Office With 2479 living area the home offers Tile Roof, hurricane Impact Windows, fabric on the lanai. Kitchen has Granite tops, with wood raised panel cabinets 42inch upper cabinets, stainless Steel appliances, Surround Sound, Brick paver driveway, High energy 16.5ac, Tray ceilings 8ft doors with a Large 2 CAR GARAGE. Walk outside into your private Pool with heater and screened in lanai area. This Home has all the bells and whistles. Central vacuum, underground sprinklers, Landscaping. Home has underground electric, on city water and sewer. Western Exposure. Sands Estates is high-end homes on a cul-de-sac road. This is not a community they are single family homes like all others, No Monthly fees no restrictions. Just an amazing location. 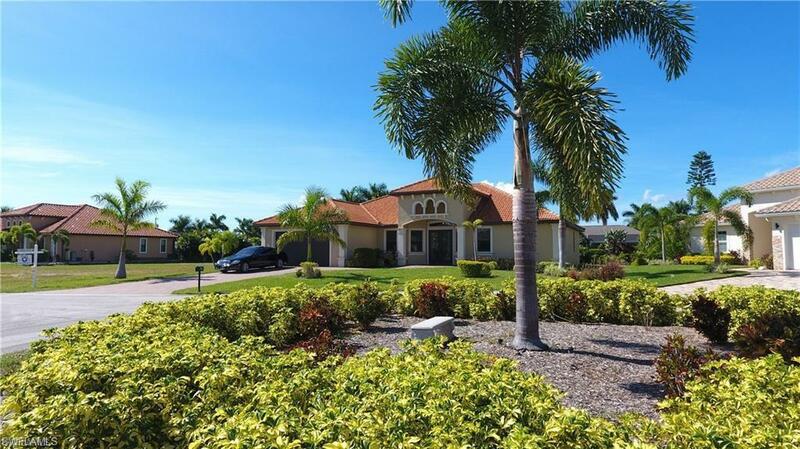 Home is Located in the Very SW of Cape Coral Go To the end of Cape Coral Pkwy then make a Right on Sands Blvd and Sands Estates is on the left side.